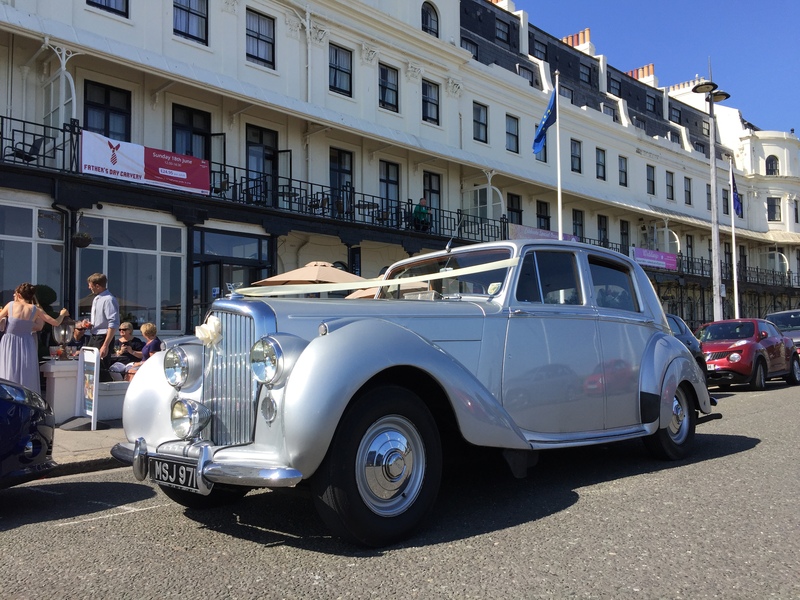 “CLAIRE” is our 1951 Bentley VI Four Door saloon in Silver. 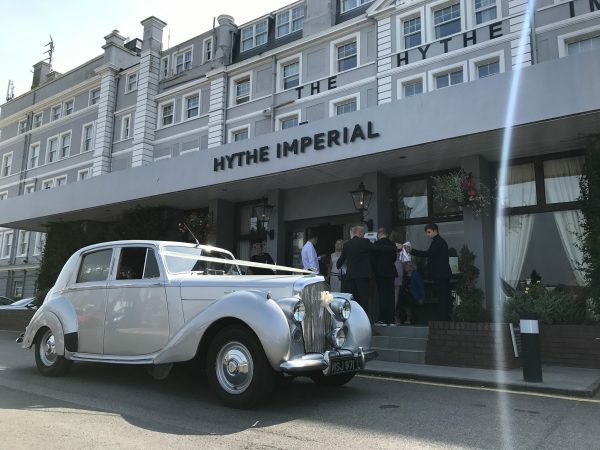 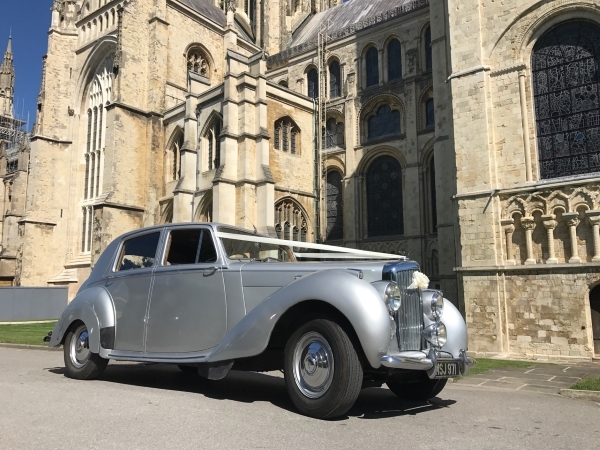 Our Bentley VI Wedding Car is a beautiful classic silver, and is fitted with a traditional leather interior adding that extra luxury to your wedding journey. 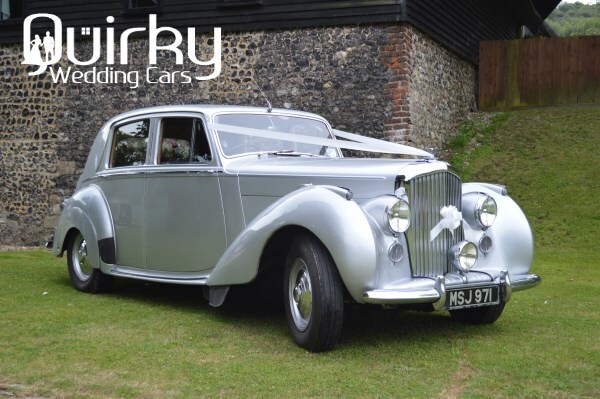 So if you are looking for something stunning to arrive in style at your chosen venue, then you need look no further than our Bentley VI Wedding Car in Kent. 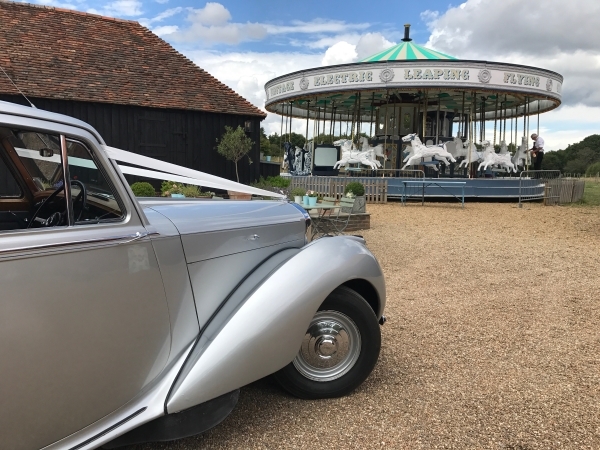 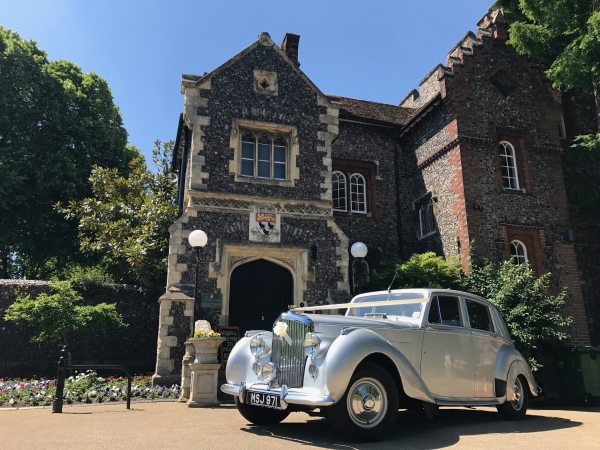 This Wedding car is available for Weddings across South East Kent, including Ashford, Canterbury, Dover, Folkestone and Ramsgate. 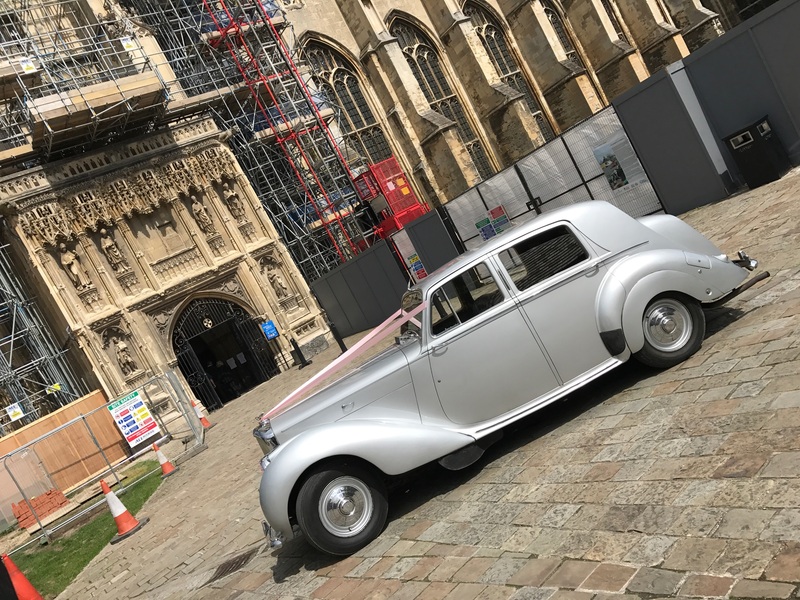 On occasions we may be able to cover a wedding outside of those places stated, so its always worth sending us a message to see if we can assist with your needs subject to an additional hire fee.